Shellee Cook 0417 779 162. The first SRC/ Bronze course for the 2018-19 season will commence at 9am on Sunday the 2nd of September at the Nowra-Culburra Surf Life Saving Club. The Bronze Medallion and Surf Rescue Certificate courses cost $130, which includes Club membership, training manual and all training. Participants who complete their SRC and then go on to complete their bronze medallion within the next two seasons are not required to pay again. There are usually two IRB crews put through per season, depending on numbers. You must have your Bronze Medallion to complete the Crewperson Certificate, and hold the crew certificate before training as a driver. To start IRB driver training you need to have your crew certificate and be at least 16 years old. To do the IRB driver exam you need to be 17 years old. 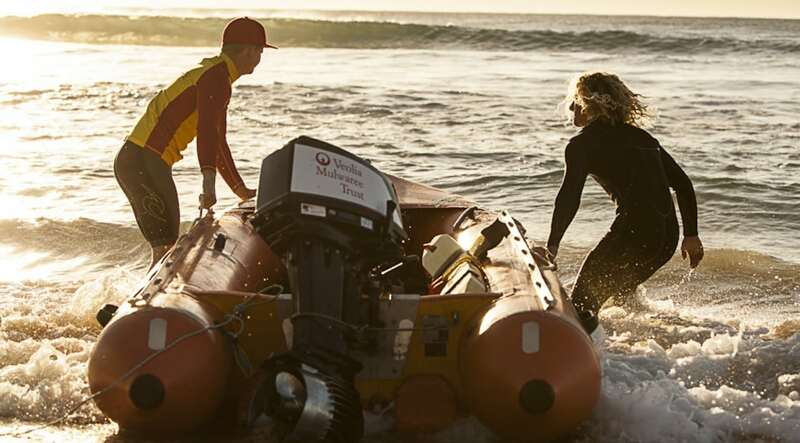 The first IRB Crew/ Driver course for the 2018-19 season will commence at 9am on Saturday the 22nd of September at the Nowra-Culburra Surf Life Saving Club. The first ARTC, Beach Management course for the 2018-19 season will commence at 9am on Sunday the 30th of September at the Nowra-Culburra Surf Life Saving Club. In addition to the courses offered throughout the season at Nowra-Culburra SLSC, our members are also welcome to attend courses at other clubs throughout the Branch. Here is the link to the South Coast Branch Education Program for the 2017-2018 season. We encourage all patrolling members to continue their training and complete further awards. Most take less than a day to complete and once you hold your bronze and start regular patrolling there is no additional cost for these awards. All candidates should meet prerequisites at the time of the training. Where a candidate does not have a Form 14, discuss with the facilitator prior to the commencement of the training. Where a Form 14 is not available as prerequisites are not yet met, discuss with the facilitator how prerequisites will be met within one month. Confirm attendance by the Wednesday prior to the course via the Branch website. This allows for adequate resources to be available. A second round of these courses may be offered to meet identified needs at different venues. Do not rely on a second round. Contact Jim Connolly (0427375751/scsurfeducation@nullbigpond.com) if you wish to do the Training Officer course and/or the Assessor course.